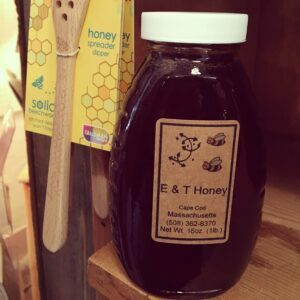 From First Graders to First Ladies - We Have Something For Everyone! Nothing brings back the nostalgia of childhood like classic toys! Tiddledy Winks, Jacob's Ladder, Pickup Sticks and More! 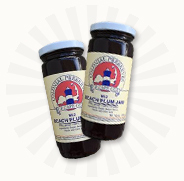 We carry a variety of sweet and savory jam, jellies, relishes, salt water taffy, sea salt caramels and more! 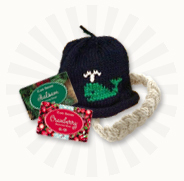 Discover our unique gift ideas! 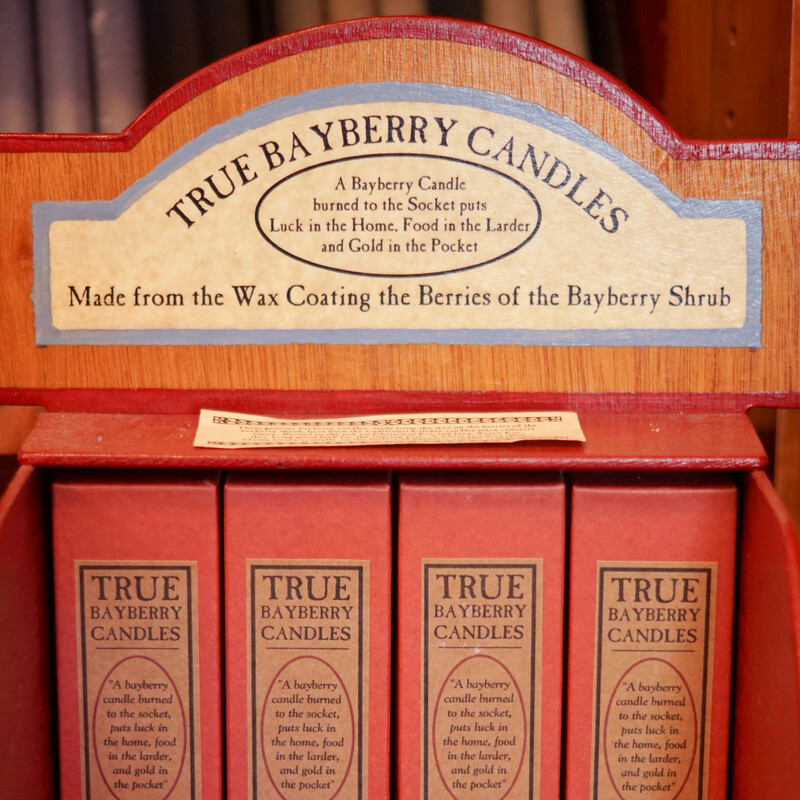 True bayberry candles, jewelry, handmade soaps and more! Generations of families are still visiting us for the old time delights. You're never too old for a childhood memory! 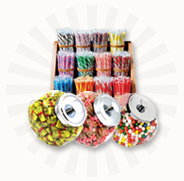 SO MUCH MORE THAN A PENNY CANDY STORE! 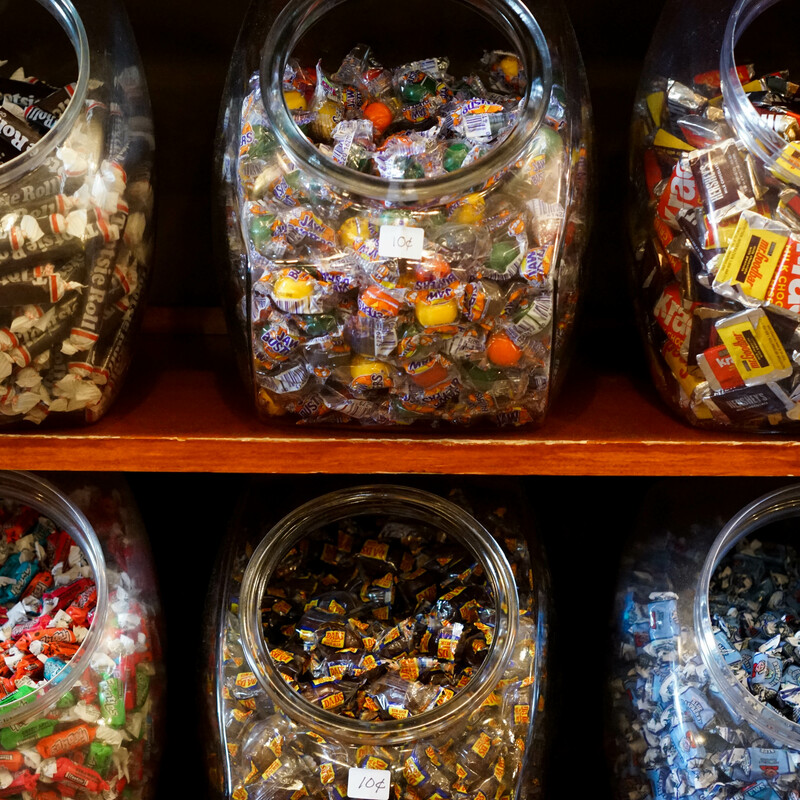 As a beloved piece of Centerville and Cape Cod, generations of families are still visiting the 1856 Country Store for the old time delights, but we are so much more than a penny candy store! From beach balls to beautiful jewelry you will find something for everyone here. 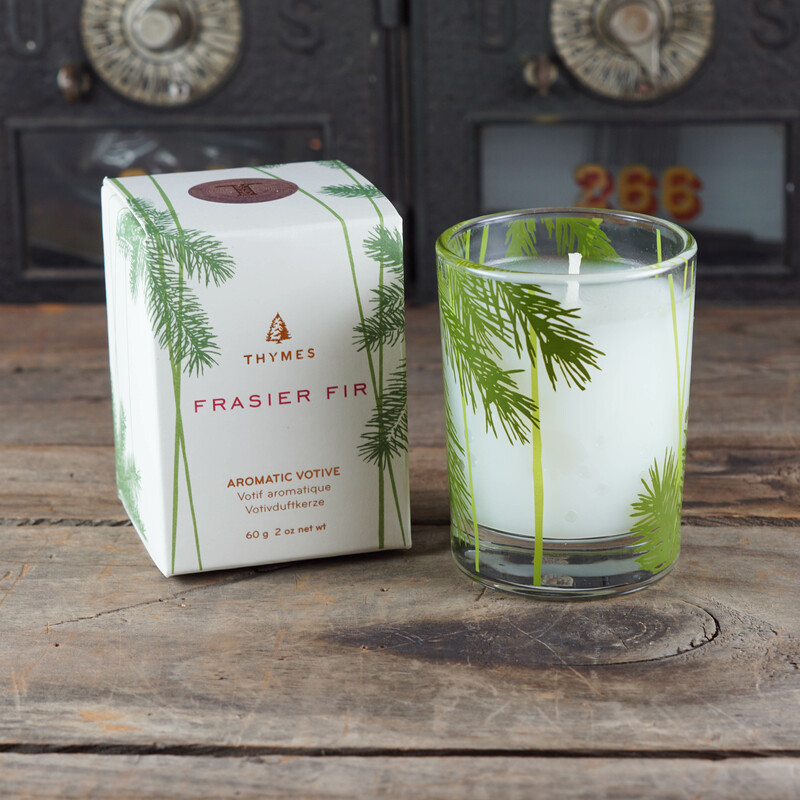 Old fashioned toys, tees and sweats, souvenirs, as well as beautiful jewelry, accessories, a fabulous selection of greeting cards, home accents and decor with a seaside flair. 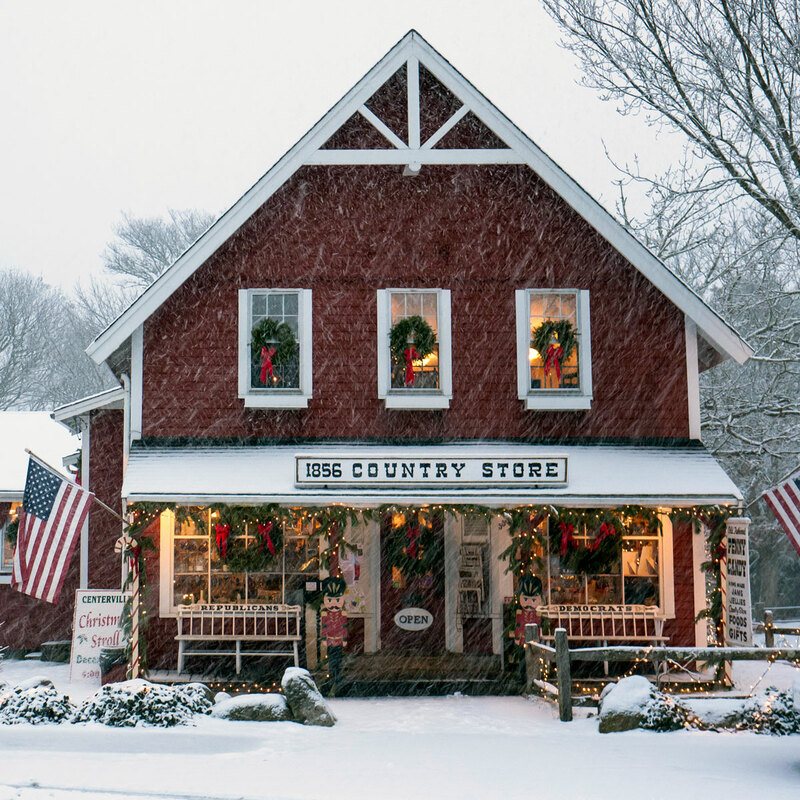 The country store is an exciting place filled with laughter and hustle and bustle during the summer, along with visitors sharing happy memories of their childhood visits to the store. A visit to 1856 Country Store would not be complete without sitting in one of the political “Democrat” and “Republican” benches out front! Located on Main Street in Centerville, we are right up the road from Craigville Beach and just around the corner from Four Seas Ice Cream … stop by and visit us soon!